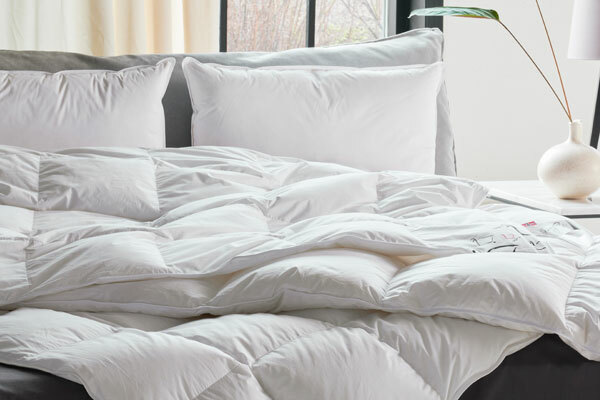 Bergen Dun has supplied duvets and pillows for the Norwegian market for decades. Today Bergen Dun is a total supplier of duvets and pillows filled with down and feathers for both adults and children. Bergen Dun has a variety of duvets for the Norwegien market. From the good traditionel channel duvets to the more modern stitched cassettes variants.